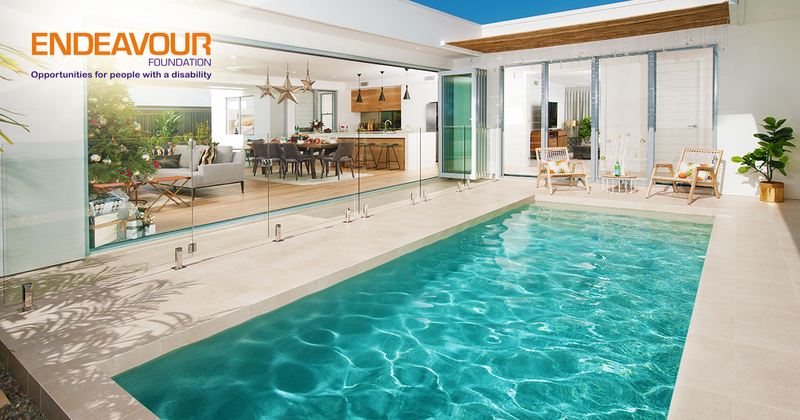 It’s the Endeavour Foundation Prize Home Lottery draw 405! Situated in the serene suburb of Mountain Creek, neighbouring Mooloolaba, this fully-furnished prize home with a swimming pool is valued at an impressive $1,003,159. This idyllic Endeavour Prize Home is the perfect setting to entertain family and friend the whole year round, with both indoor and outdoor dining areas, a kitchen with scullery, three separate living areas, and a games room. Not only that, but the rental potential of this home is outstanding – 227m2 of living area and a total land size of 455m2, it has the potential rental income of $44,200 P.A. Mountain Creek is a serene residential suburb in laid-back Sunshine Coast. 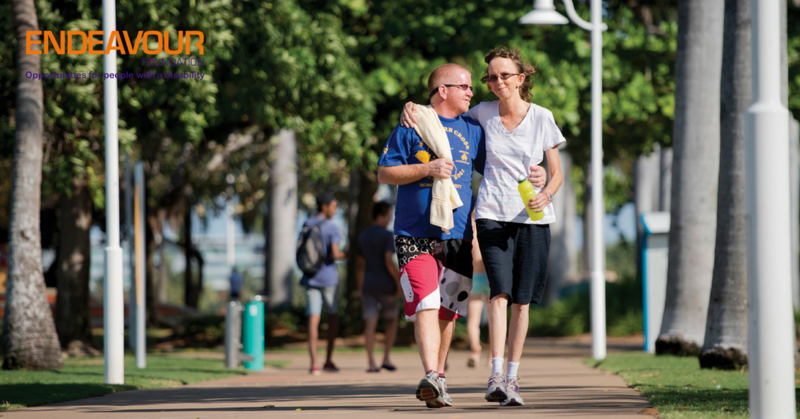 Not only is it situated among natural waterways and a national park, but you’re only minutes away from award winning beaches, golf resorts and major shopping centres. 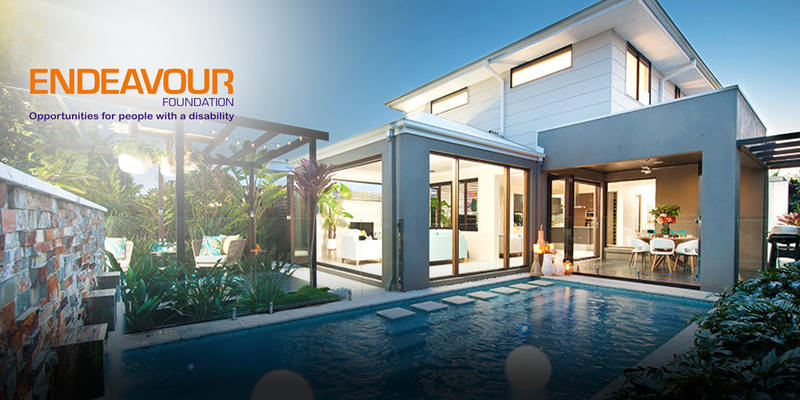 This Endeavour Prize Home draw has now closed. However, you can always enter their current draw, or a charity lottery draw on Oz Lotteries for your chance to win a stunning prize and help support a great cause. The winner of the Waterfront Lifestyle Lottery’s $1.3 million first prize, James*, is a long-time Star Supporter of people with a disability, having purchased his first ticket 25 years ago. “I used to buy national lotto tickets in New Zealand and a friend recommended Endeavour Lotteries because the odds are much better,” said James. Having only been to Brisbane on a couple of occasions, James is weighing up his options on what to do with his new home in the waterfront suburb of Manly. James has already purchased his tickets for the next draw and says he will continue to be a proud supporter of people with a disability. Your support means over 1,000 people with a disability can receive accommodation support tailored to their needs. Tickets in the Endeavour Prize Home Lottery start from as little as $10 for a single ticket and go up to $100 for a book of 30 tickets. The more tickets you buy, the greater your chance of winning. And certainly, the people with a disability benefit from your generosity. Endeavour Foundation is a non-profit organisation. They support more than 3,300 people Australians with disabilities. All funds raised by the Endeavour Foundation support people with a disability. This could be moving into a new home, gaining qualifications that help fulfill individual aspirations, or finding employment. 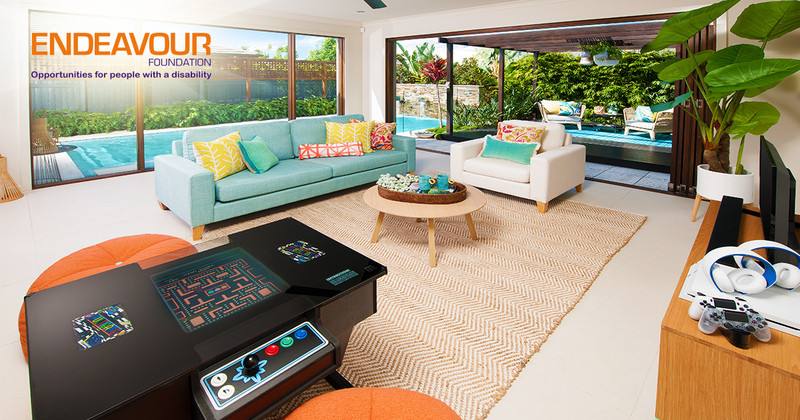 You can help support this amazing cause by buying a ticket in the Endeavour Foundation Prize Home Lottery. 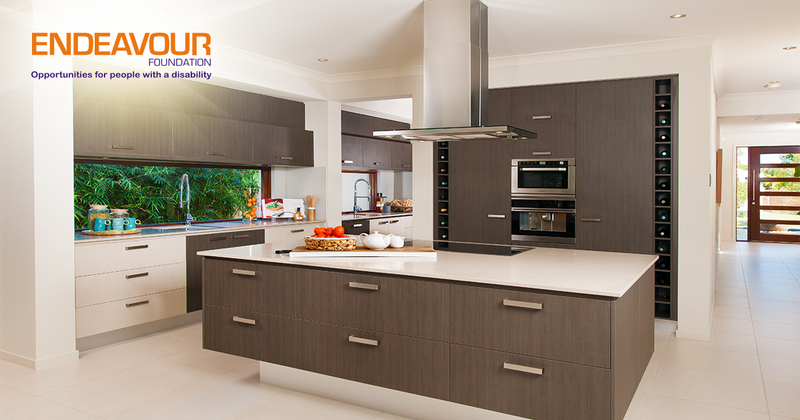 All proceeds from the Endeavour Foundation Lottery support their At Home With Choices program. This funds modern accessible homes that allow people with a disability more choice in their living arrangements.